During April, when I was in the throws of the post-a-day A-Z challenge, I wrote a To Do List. This was a list of things I was ‘to do’ when the daily blogging nonsense was over and I had a bit more time. 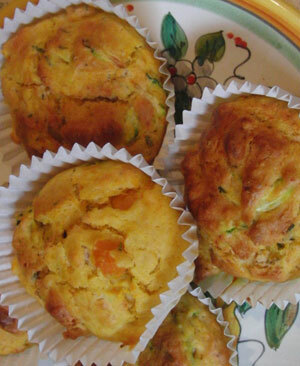 One of the things on the list was to bake savoury muffins. I thought that it was the answer to something, not sure what. But the muffins had been on my mind. Ha ha. If it weren’t so true and so funny, it would be quite cheeky wouldn’t it? So, I ask you again. What went wrong?